A one layer card today for you. Using, you guessed it, Swirly Bird stamp set. This is a great simple card that can be made using lots of different colours and different sizes. 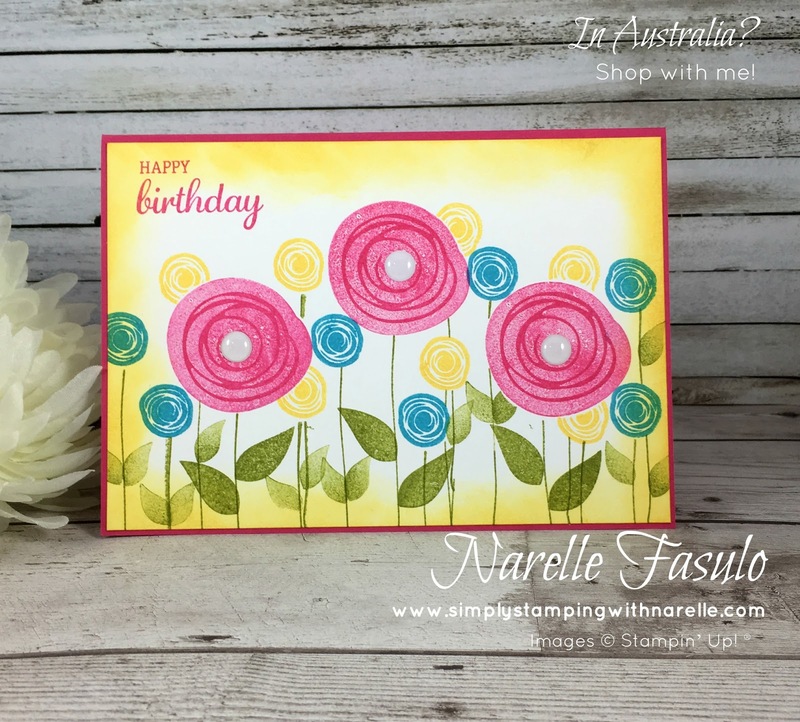 I kept with the bright colours on this card as I used a lot of brights in the projects in May's Stamping By Mail. I love using bright colours, but this card can be made using other colours which would make it look so very different. 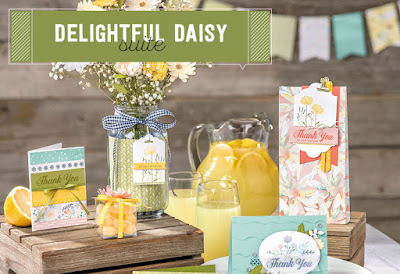 Check out all the details for June's Stamping By Mail by clicking on the image below.